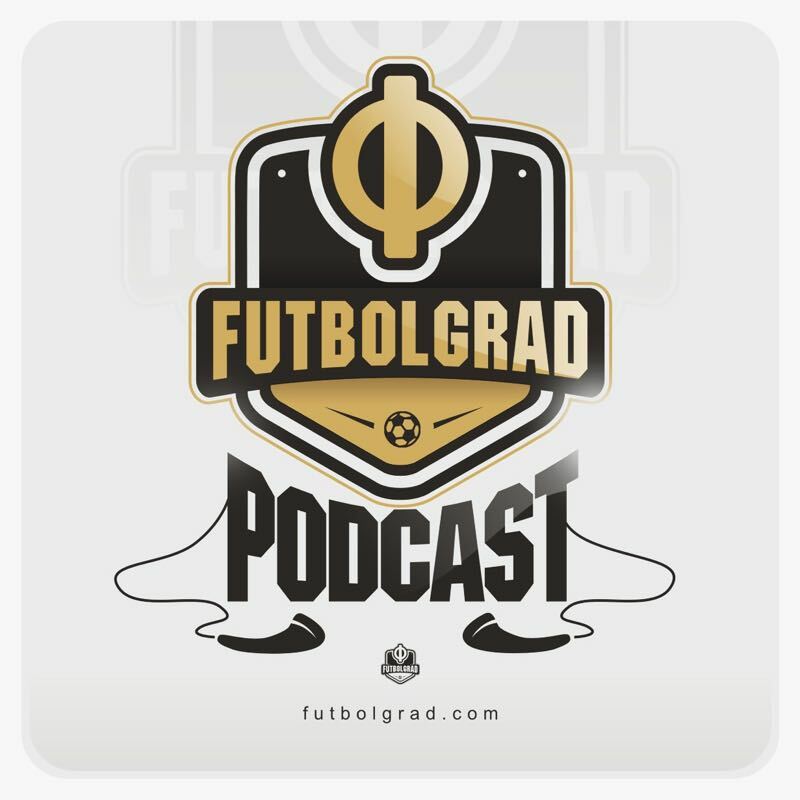 Tim Bogdachev, Manuel Veth, Andrew Flint and Vadim Furmanov celebrate the 100th Futbolgrad Podcast with post-Soviet football quiz. Listen as the crew humiliates themselves by asking easy questions that they completely fail to answer. Enjoy!